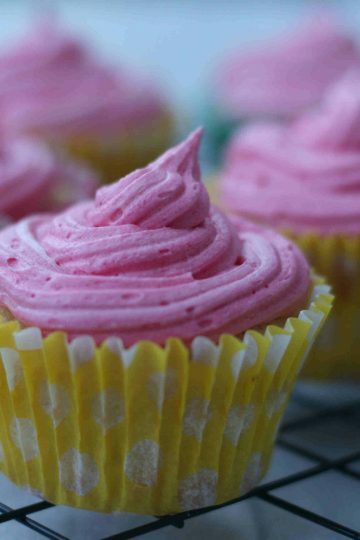 These simple vanilla cupcakes are a great bake for kids to do. They are really quick and easy and with some tasty vanilla frosting on top are delicious too! 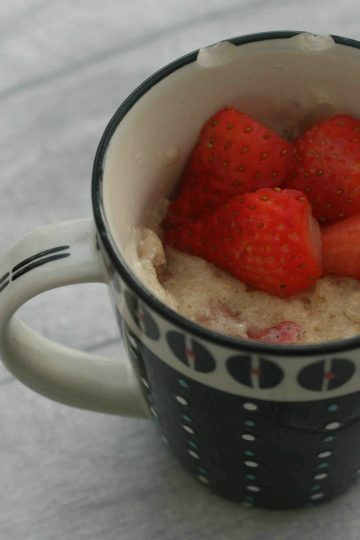 This strawberry mug cake is the simplest bake for little kids. They’ll enjoy measuring out the ingredients and getting to enjoy their work in a few minutes! 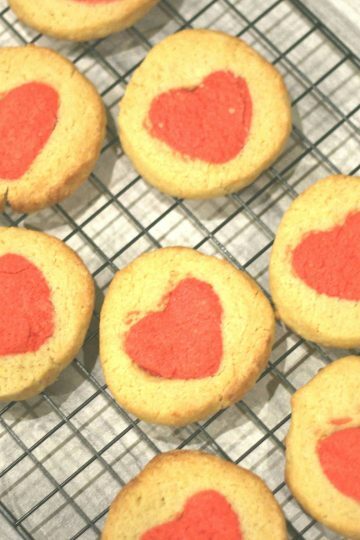 These Valentine’s hidden heart biscuits are the perfect treat for Valentine’s day. 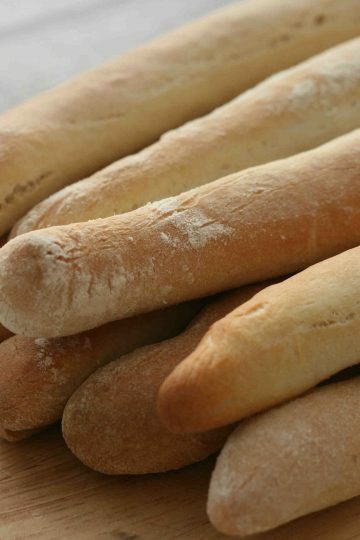 They’re surprisingly simple to bake, so easy enough for kids to enjoy. A really easy recipe for homemade apple crisps. With a hint of cinnamon, they make a delicious and really simple snack for kids. A lovely soft biscuits with a delicious chocolate filling. 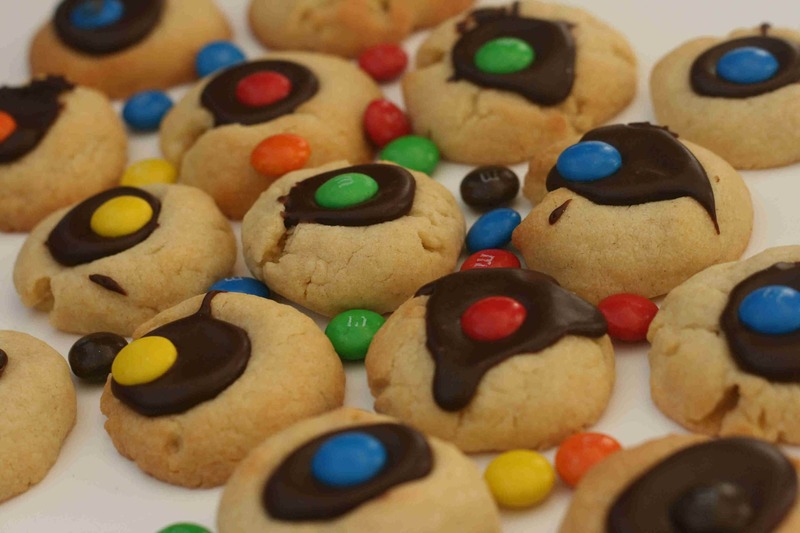 Chocolate thumbprint biscuits are a great, easy bake for young children. 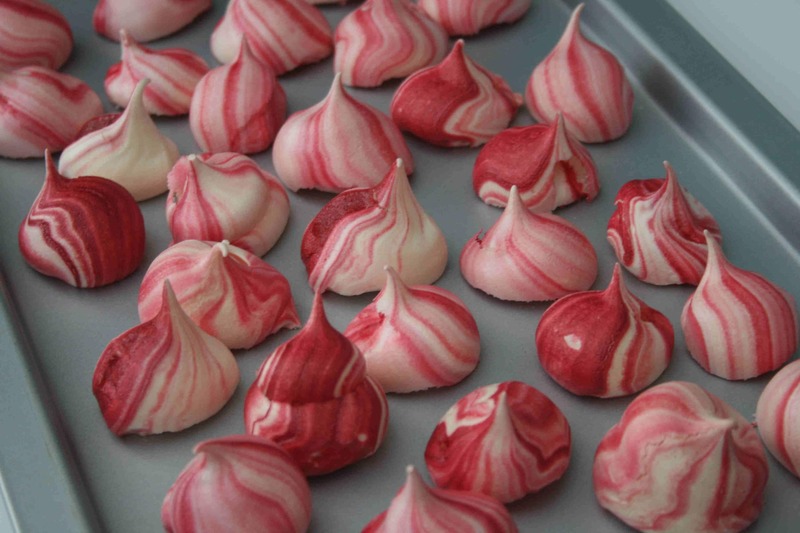 These colourful meringue kisses are the perfect summer party dessert or nibble. These are easy enough for kids to make, simply whisk the egg whites, add the sugar, pipe and bake! 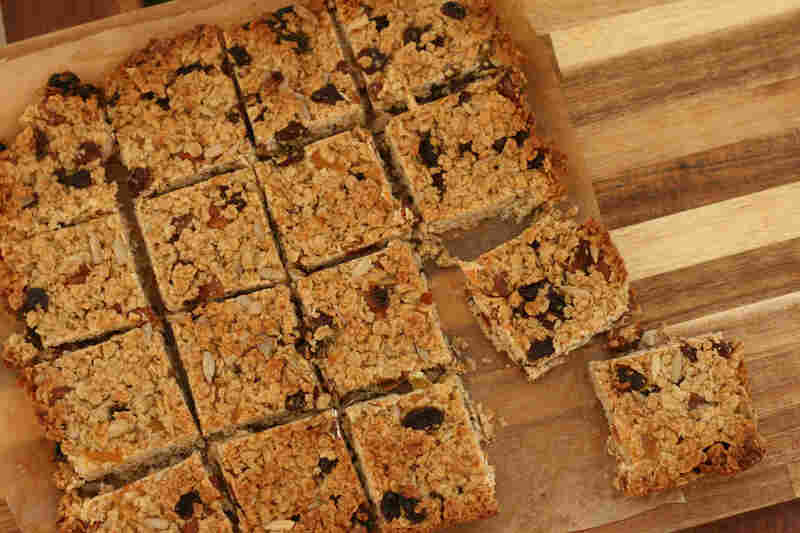 Flapjacks are a great bake for little chefs. They’re really quick and easy to make and you don’t need to be too accurate. 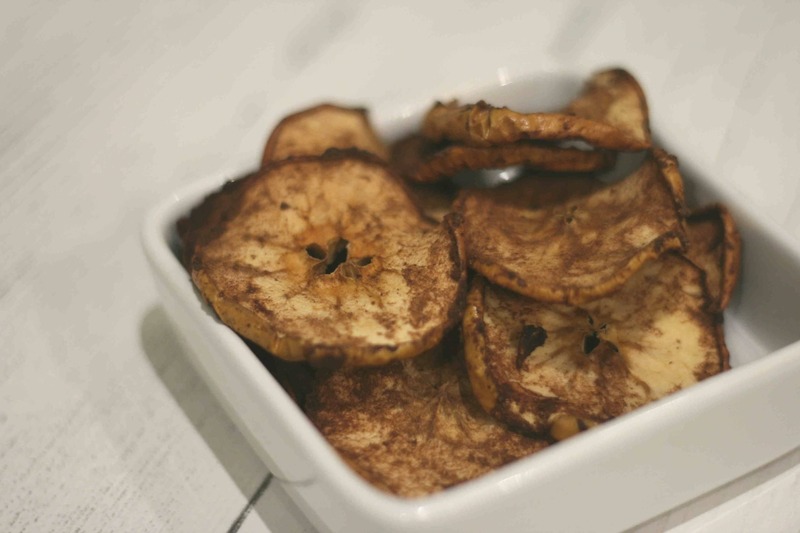 This recipe uses your favourite dried fruit and replace the refined sugar with honey make them a great snack for little ones. 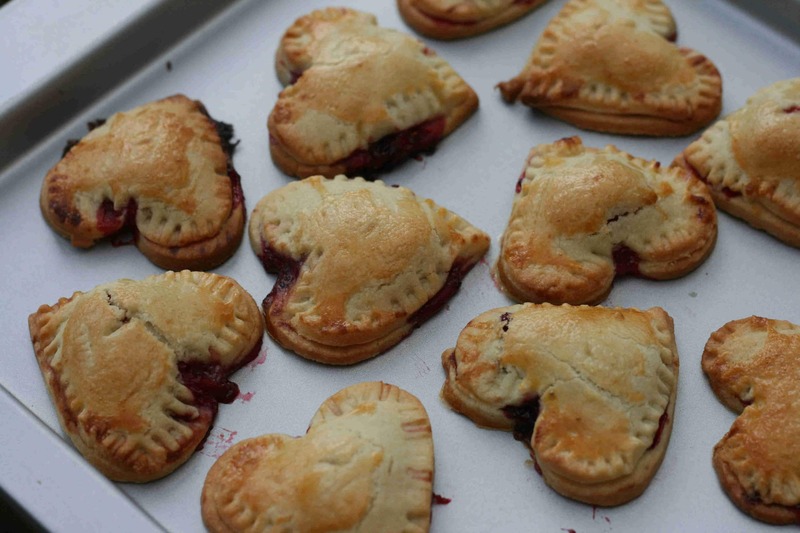 These jam hearts are a fun easy treat to make for Valentine’s day. A simple sandwich of sweet short crust pastry filled with your favourite jam. These blueberry muffins are one of our favourite bakes. They are easy to make, light and fluffy and with the addition of blueberries, they’re not too sweet.